– In which hotel to stay? What is the best value for money hotel in Wales, that will help you be in the epicenter of all activities? – Where to go out in the evening. Best bars for each time of the year. It’s just like having your best friend in Wales, showing you around to the best that the places can give you. Get this travel itinerary now, save time and money from organizing your trip but most importantly, enjoy this experience to its fullest! Still wondering whether you should visit Wales. 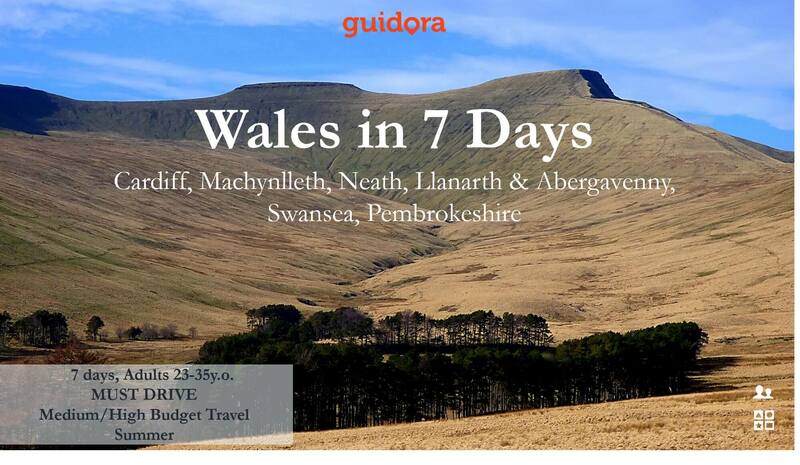 Just have a look at the video below to get a feeling of Wales.